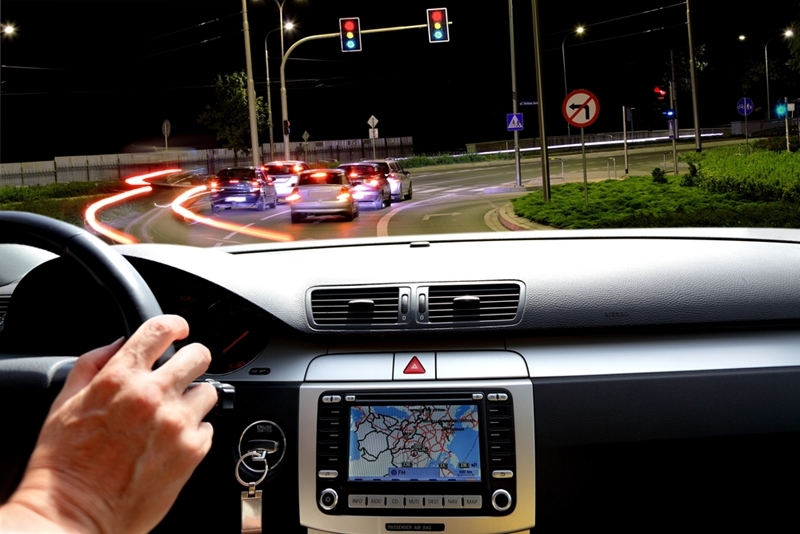 Home » Pinpoint News » Blog » Are there links between fleet monitoring and driver productivity? These results show an undoubted link between fleet monitoring and driver productivity - let's go a little further and see how telematics can improve fleet management strategies. 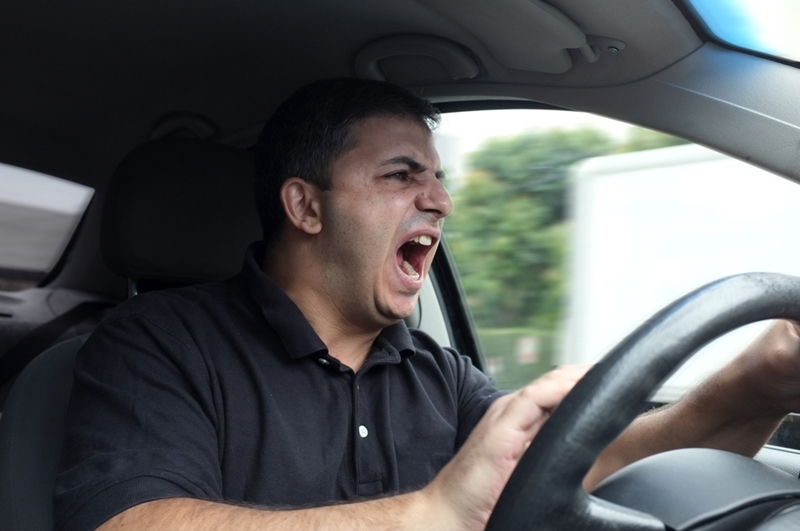 Driver productivity is linked to lower aggressive driving. Improved productivity is the ultimate aim of every business. In the logistics sector, or any industry that relies on fleet management to guide vehicle operations, the behaviours of drivers are key to improving productivity. More effective route planning means reduced times on the road. Safer and smoother driving reduces the risk of breaching Australian road rules or creating undue wear-and-tear on fleet vehicles. More productive drivers also mean reduced fuel and operational costs in the long-term. Evidently fleet managers want to encourage better habits for improved driver productivity. But how can GPS monitoring tools help to encourage this behaviour and therefore raise operational efficiency? Fleet monitoring telematics can help improve driver productivity by offering improved route planning ability. High quality telematics systems allow drivers improved access to GPS data, no matter their location. This makes it easier to plan more effective routes between destinations, reducing the time spent on the road or stuck in traffic delays. In-cabin GPS monitoring offers fleet managers direct insight into how the driver operates a fleet vehicle on the road. Connected to a central command console, fleet monitoring devices record data such as travel speeds, braking and time spent idling. This makes it easier to ensure drivers are compliant with road laws. Telematics also offers unparalleled insight into fuel usage. Collating driver habits against fuel costs and other operational insights, fleet managers can adapt their practices around reducing waste and driving productivity. Pinpoint Communications has operated across numerous fleet management sectors for nearly 20 years, partnering with businesses to offer telematics-driven insight into improving driver productivity. Grant Richards, construction manager for Sydney firm Connect Infrastructure, was one of our latest satisfied customers to see the full effect of telematics on improving driver productivity. "We wanted a solution for fatigue management and something to help us watch over our guys while on a live site''. ''It's been a good tool for keeping an eye over everything. Collating maintenance data, improving fatigue awareness - it's done a lot help us improve productivity,'' says Grant. For more information about improving your business' driver productivity with telematics equipment, contact the Pinpoint Communications team today by clicking below.